There have been many cases where players and athletes have caught using various steroids. 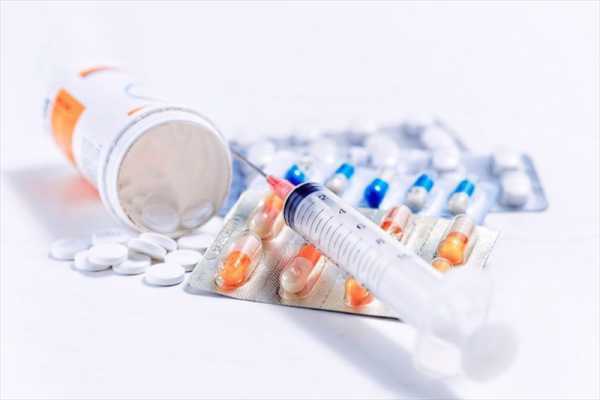 Although the sports committee around the globe has banned the possession and usage of steroids, many sportspersons tend to use them. This can be a small initiative towards the wellness and protection of athletes against the deadly side-effects of steroids. This is the reason why some countries have a strict law against the usage of steroids and anabolic supplements. As an example: Recently, the rugby players of New Zealand were ban from playing the sport for quite a period. Sources reveal the rugby players Chris Johnston, Glen Beadle, Carlos Rimene, Curtis Rountree and Blake Roff caught using Clenbuterol. 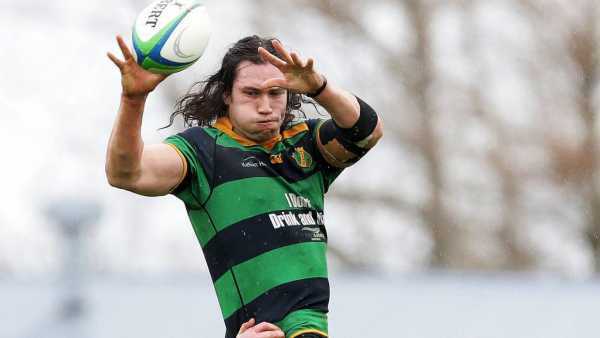 New Zealand Rugby Judicial Committee passed a statement to banned the two club rugby players. 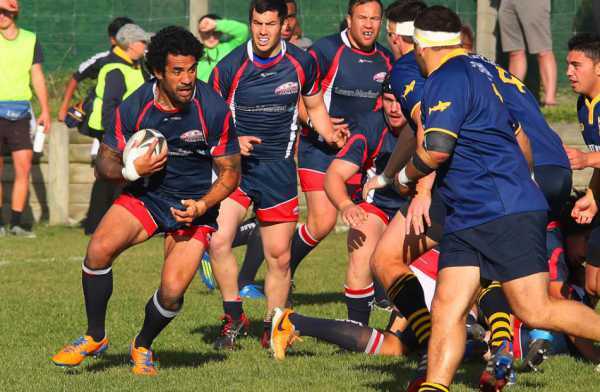 Also, the Drug-Free Sport New Zealand (DFSNZ) charged both the players with anti-doping charges. The charges all stem from the MedSafe Investigation into the operations of the NZ Clenbuterol website in 2014 and 2015. 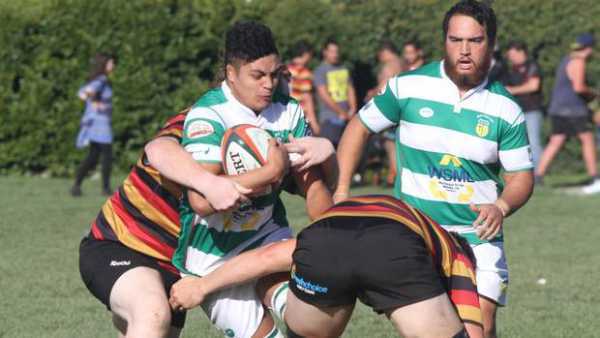 The MedSafe Investigation has resulted in bans for several athletes and rugby players since 2017. Chris admitted two violations of the Sports Anti-Doping Rules (possession and Attempted to use prohibited substance). This incident got Johnson to suspend from playing rugby for two years. The investigation reveals that he bought Clenbuterol in September 2014 from an online site. Although Johnson accepts breaking anti-doping rules, he claims not to use Clenbuterol. New Zealand Rugby Judicial Committee backdates the 2-year suspense to 12 months on 9th October 2017. The reason for the re-consideration was Johnson’s timely admission and the delay in proceedings. Like Chris, Glen And Carlos too admitted acquiring and attempting to use Clenbuterol which is prohibited under the World Anti-Doping Agency Code. For this, Glen Beadle and Carlos Rimene were suspended for two years in 2014. Curtis caught purchasing Clenbuterol illegally from the NZ Clenbuterol website in 2015. Currently, Rountree lives in Australia and did not take part in the proceedings against him. This is the reason why he received a four-year ban backdated to August 21, 2018, for breaking the law. 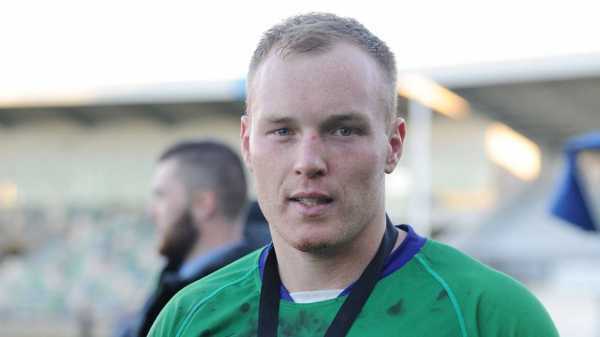 Roff was a registered club player in Southland when he purchased Clenbuterol in December 2014. Blake admitted the possession of 10 milliliters of Clenbuterol from an online site in December 2014. But, he told the committee the reason for purchasing a prohibited substance was to improve his asthma condition. However, the committee imposed a two-year suspension for the possession and using prohibited substances. But afterward, the committee backdated six months to 29th May 2019 to take account of delays in the allegations being heard. Although, there might be various behind using an anabolic steroid like Clenbuterol, one must understand that its deadly side-effects. 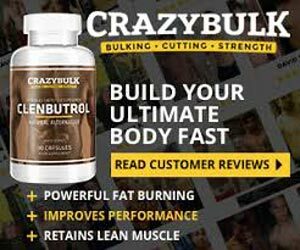 Athletes and bodybuilding enthusiasts have lost their lives using Clenbuterol. So, it is better to use Clenbuterol Alternatives than using the original one. 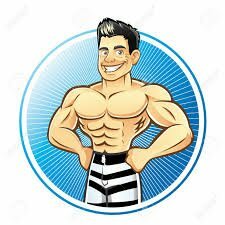 The best part about the legal Clenbuterol Alternatives is they cause no side-effects and other they posses Clenbuterol-like effects. The athletes can try Clenbuterol Alternatives to see effective and desirable results.